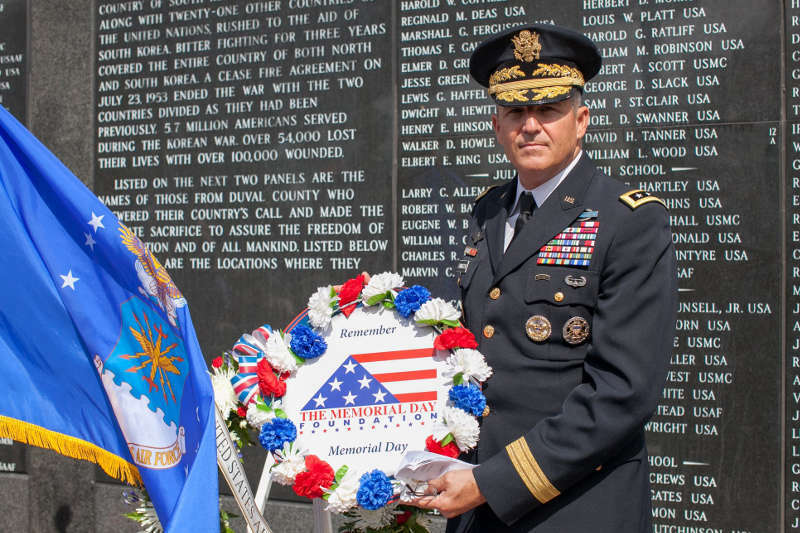 The Memorial Day Foundation is dedicated to never forgetting those Americans who died serving their country in defense of freedom and liberty and their families who loved them and whom they loved. 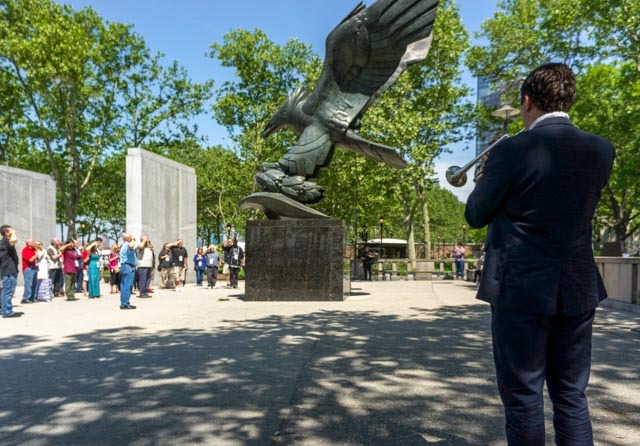 Our mission is to increase awareness and respect for Memorial Day through a public display of remembrance. 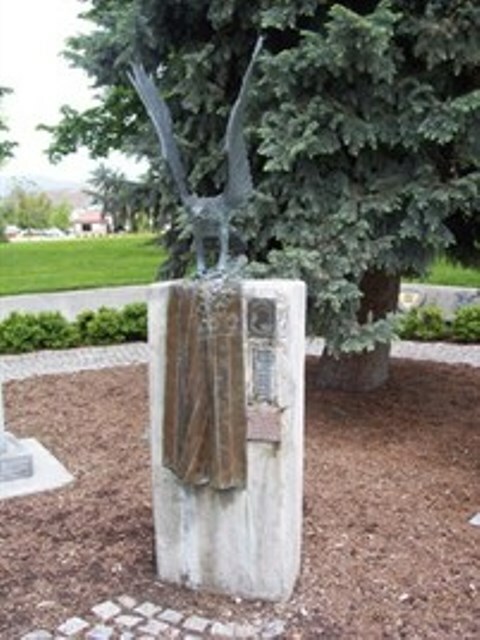 We have created several types of public displays of remembrance which can be view by clicking on “Donate”. 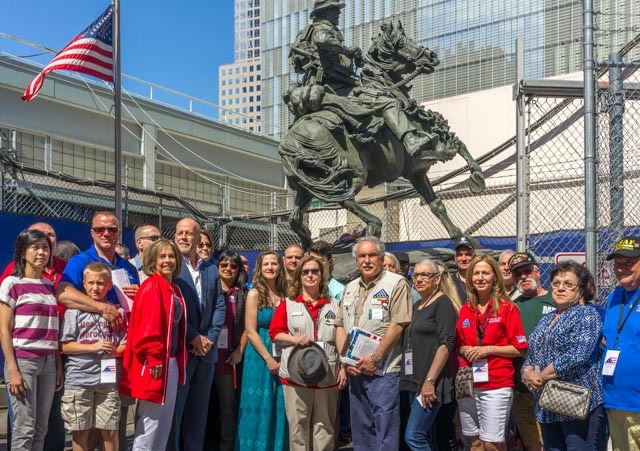 Please help us accomplish our mission by supporting the Foundation thru donations for one or more of these displays of remembrance or with a financial contribution. 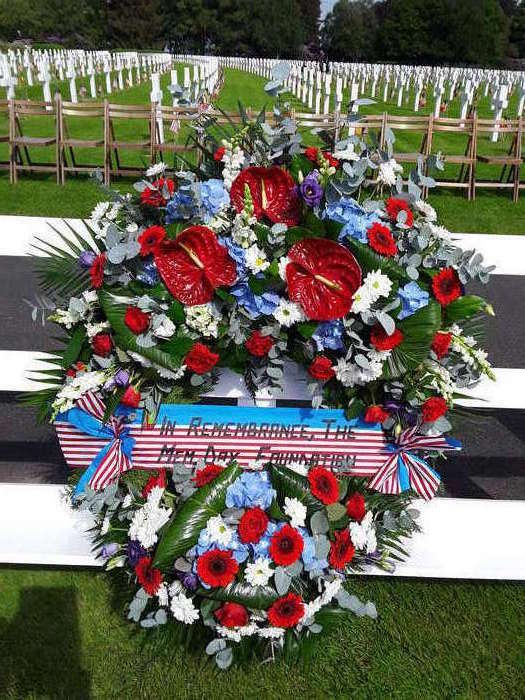 No man left behind…true story of the recovery of 19 U.S. Marines Killed in Action on Makin Island in World War II and their return home to Arlington National Cemetery 58 years later. To sponsor a Thank You Bouquet to the National War Memorials, click here. For printable mail-in sponsor form, click here. Visit our online store to purchase flowers, pins, shirts, buttons, patches, prayer cards, or simply make a donation. Learn more about the history of our organization. Or better understand what we do and why we do it. 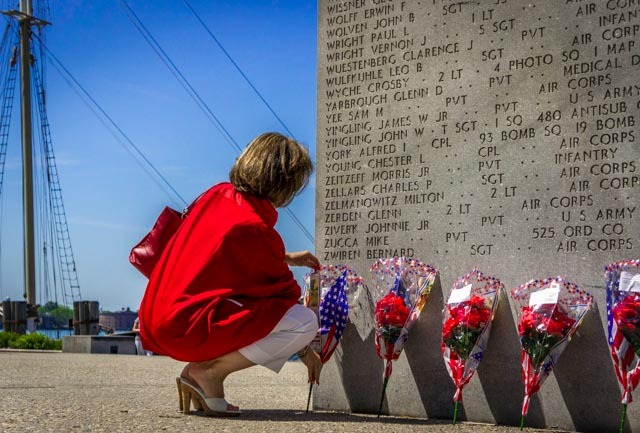 Get more information on war memorials throughout the US. There are many ways to honor our war heroes. Find out more about some other organizations. 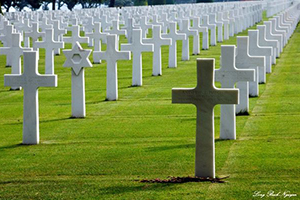 Memorial Day is a day of remembrance for those who gave their lives for our country. 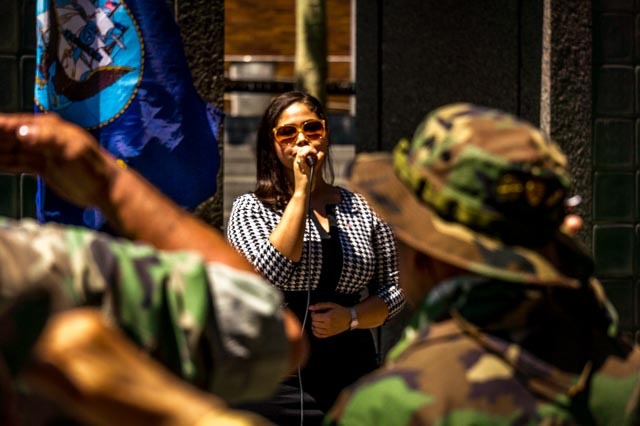 Memorial Day is not just another holiday. 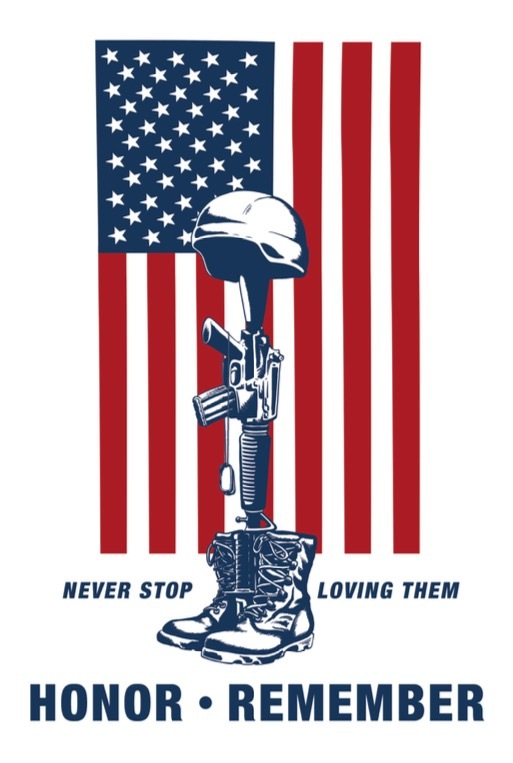 Help raise awareness and respect for Memorial Day and remember our Fallen Heroes by placing a Patriotic Memorial Day Window Flag in your front window or door during the month of May. 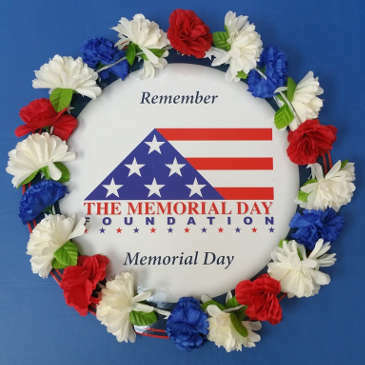 Remember, May is National Remembrance Month. This Flag symbolizes the patriotic ideals of Memorial Day. The rifle with fixed bayonet pointing downward into the ground symbolizes a soldier who went down fighting, sacrificing his life for our country. This tradition originated during the Civil War when a musket was turned upside down and stuck into the ground to mark the spot where a comrade died, making it easier to find the body after the battle. Over time this image has been used in every conflict and has developed into more than a marker. 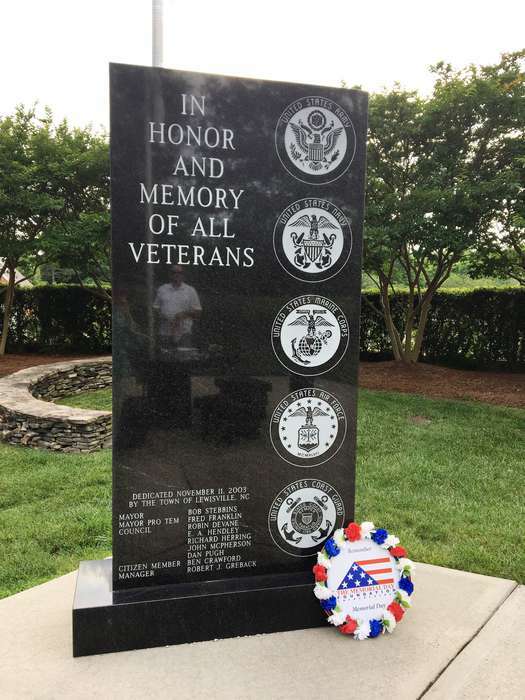 It is erected to the fallen by their comrades in arms to show honor and respect for the brave souls who gave their lives in defense of our country. 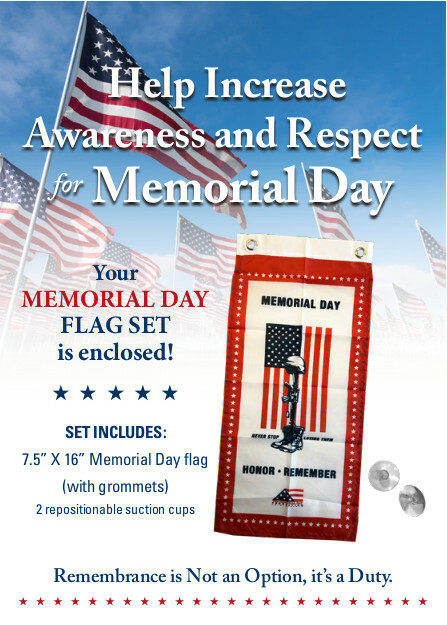 Your Patriotic Memorial Day Window Flag set includes 7.5” x 16” Memorial Day Flag (with grommets) and 2 repositionable suction cups. Each flag is a $10.00 donation plus postage. Click here for more details.